Here are some examples that have been tried and tested with great success so far and well received by dining guests who walk away with full stomachs and a HUGE SMILE on their faces. From the Campa De Borja Region, another OLD VINES Wine from Spain that is part of the infamous Jorge Ordonez Selections. Ordonez is one of the largest importers of Spanish Wines and many vineyards are owned by him personally. 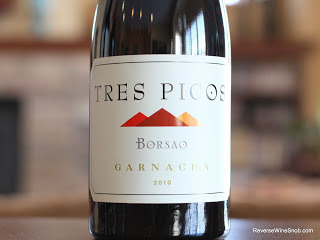 Tres Picos is a very affordable wine that is made from 70 year old vines Garnacha (Grenache in France). Lush Blackberry Fruits, hints of blueberry pie, baking spices, vanilla, and a rich mouthfeel that cuts right through the richness of beef ribs to cajun ribeye. 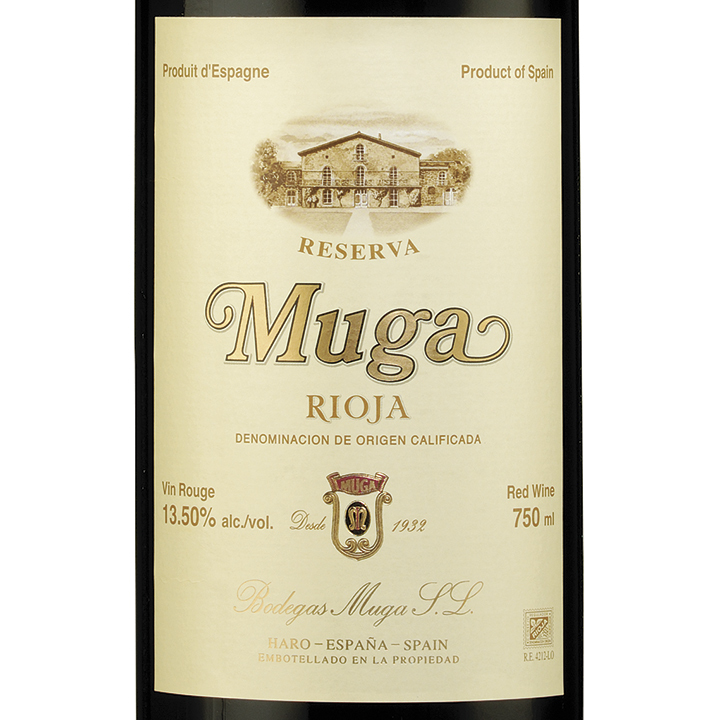 Generations after Generations the MUGA family produces Classic wines in the Rioja Region of Spain. The 2009’s are off the charts right now. Mostly Tempranillo, with dashes of Garnacho (They use the Masculine form of Garnacha), Mazuelo and Graciano. They are Unfiltered wines that deliver the rich dark flavors and mocha notes that is a phenomenal match with Every Cut Of Meat. Their Reserva Selecta is a little bit more pricier but night and day between the regular Reserva vintage. Either wine depending on your budget will be a WOW. 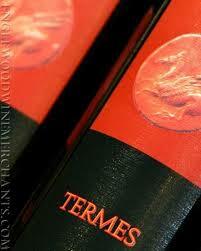 PreviousYou Can Have GREAT WINE Without Taking Out A Second Mortgage !!! NextDon’t Run Away From The SOMMELIER! !